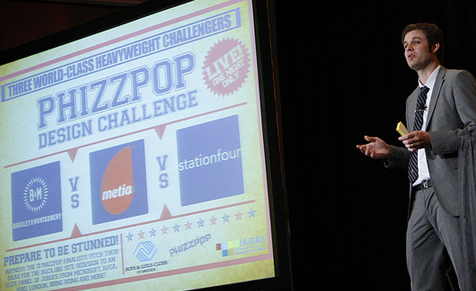 In 2010, Station Four was thrilled to win Microsoft's Phizzpop Design Challenge, beating out top agencies for the honor and a $50,000 grand prize. 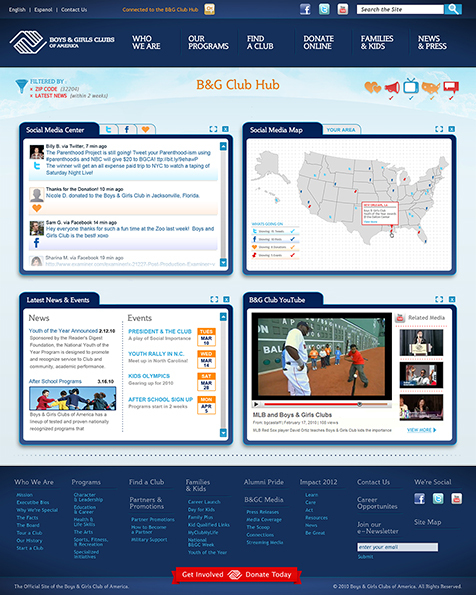 Our winning design and strategy for the Boys and Girls Club of America was pitched at the MIX conference in Las Vegas and led to a special invitation to the 2010 Webby Awards in New York City. 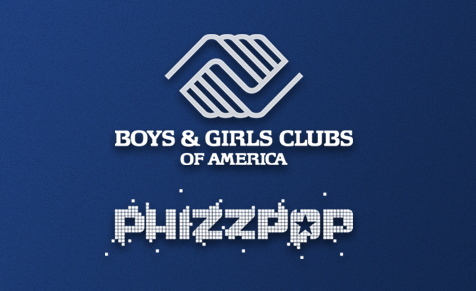 We wanted a way to simplify the multiple social media outlets employed by the Boys and Girls Club and present it to our audience in a concise and easy-to-consume manner. 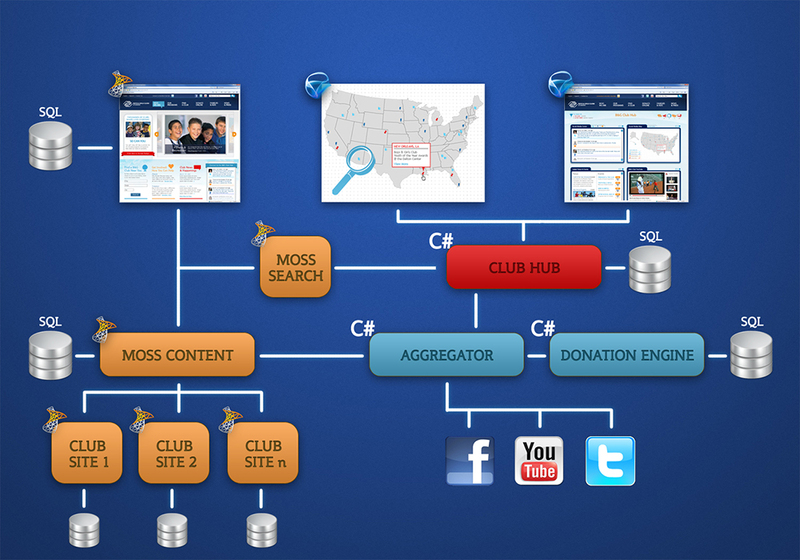 Enter the “Club Hub.” This was conceived as a way to bring all social media related information into a common interface that is both highly interactive and accessible. 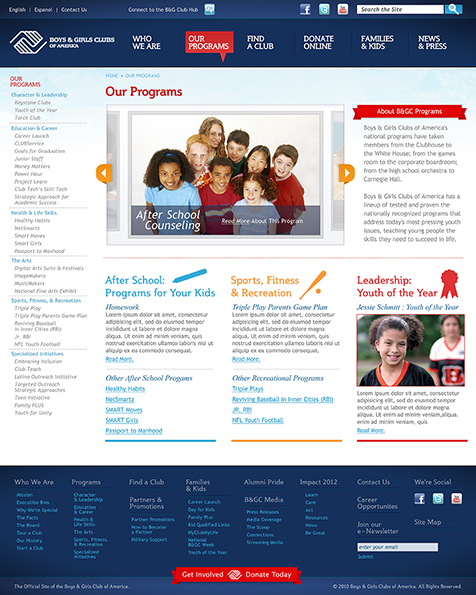 The design of the subpages is clean and uncluttered while at the same time provides a significant amount of information about the BGCA’s programs to the user. 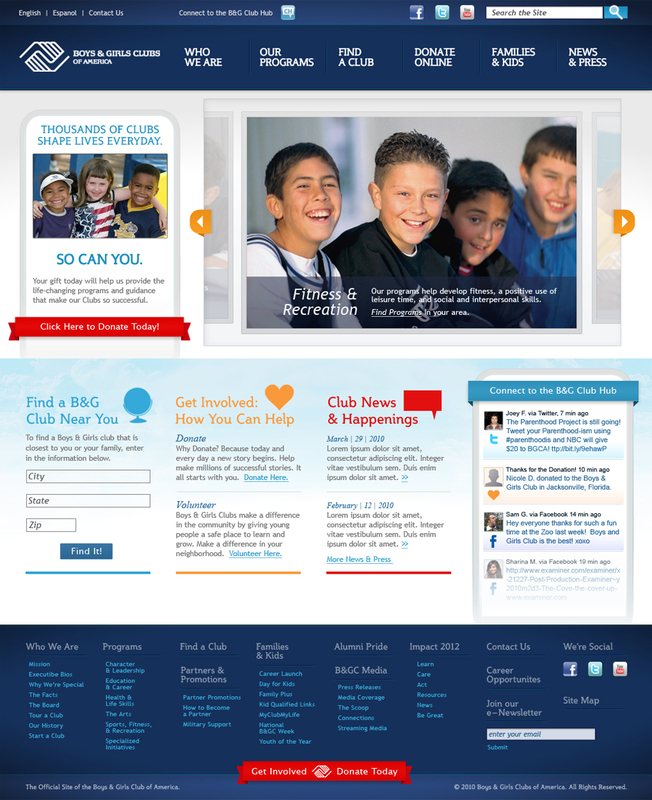 The core idea behind structuring the BGCA subpages is balance. 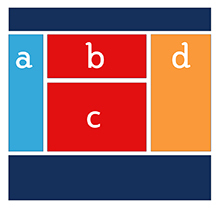 Not that the page layouts are perfectly symmetrical, but the relation of space and information will easily move a user around the design in support of the page’s message. 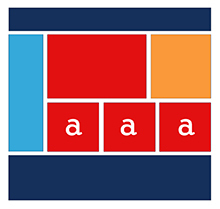 The technologies we recommended would run on 64-bit architecture web, database servers, and application servers utilizing Microsoft Server 2008 R2. SQL Server 2008 would be used by any custom persistence solutions in addition as the repository for Sharepoint 2010. 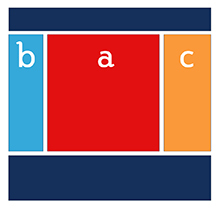 The application level and rules governing the workflow related to publishing content would take advantage of Microsoft Office Sharepoint Services 2010 to manage the content and collaborative efforts of BGCA. 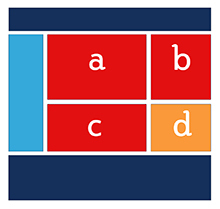 Any custom components would use the ASP.NET 3.5 Web Application Framework, C#, and SQL Server 2008. 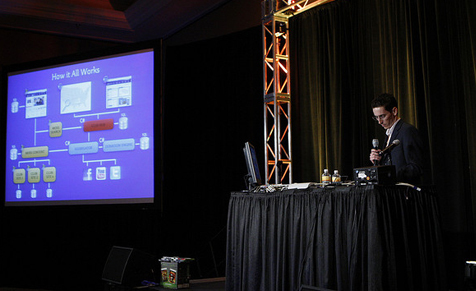 Station Four's proposed solution for the BGCA was presented at the MIX10 conference at Mandalay Bay in Las Vegas to a live audience and a panel of judges. Our competition was stiff; the two other finalists were large agencies with multiple offices and employees in the dozens and hundreds. However, in the end S4 was declared the winner, taking home $50,000 and a trip to the 2010 Webbies in NYC.